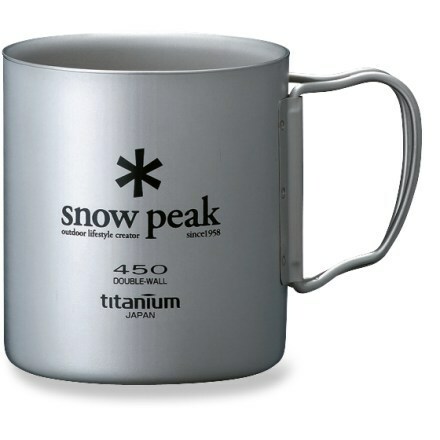 Visit GSI Outdoors's Glacier Stainless Steel Walled Espresso Cup page. 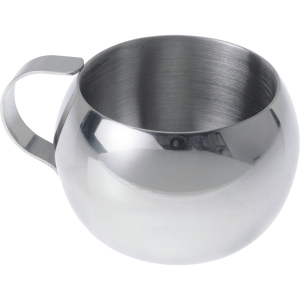 Drink your spro in stainless steel style with the Double Walled Espresso Cup from GSI Outdoors. 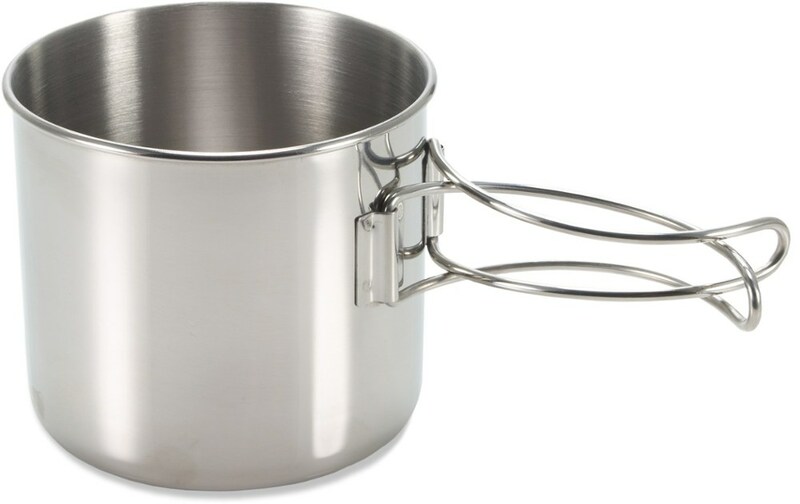 Keep your espresso warmer longer with the double walled design. 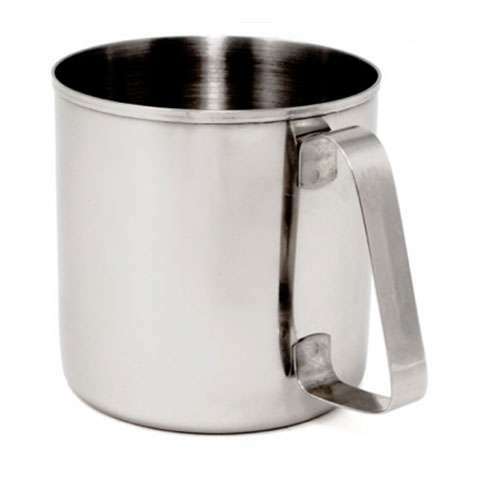 When it comes to durable, the lightweight GSI Outdoors Glacier Stainless Double Walled Espresso Cup is kitchenware that can take a beating and keep on cooking, The ultra-rugged Glacier Stainless is designed in high-grade 18/8 stainless steel with a double wall for maximum insulation. 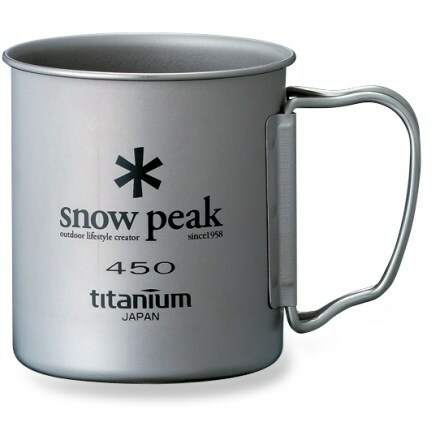 This cup is ideal for a motorbivy.